The success of Ruth Todd”s professional career is an excellent example. Should we speak of the “RMHP effect”? 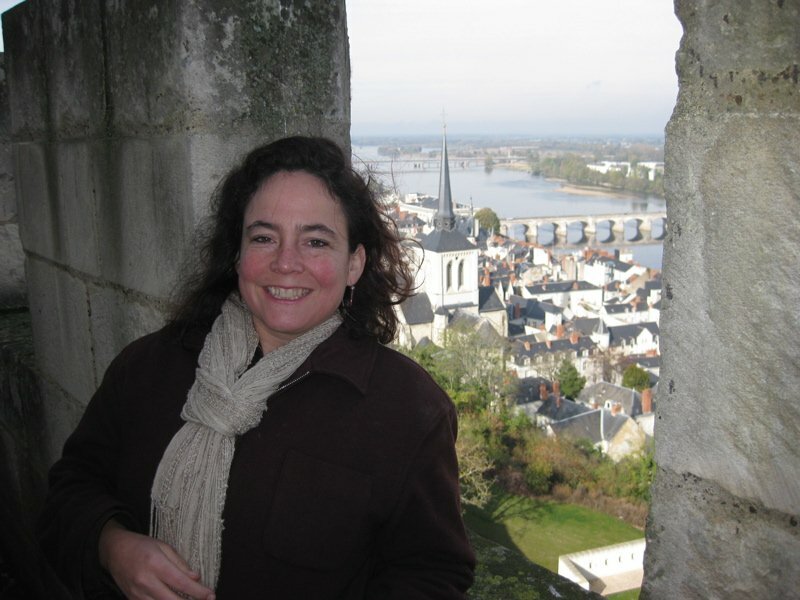 The Fellow who set foot in France in 1994, now FAIA, today leads some of California’s most significant preservation projects, as prinicipal at Page & Turbull in San Francisco. 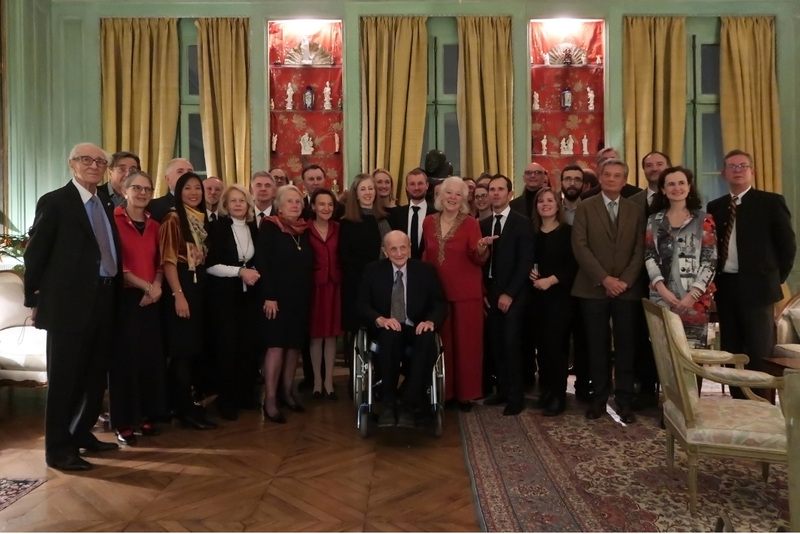 The Richard Morris Hunt Prize (RMHP) Fellows and Scholars chose New Orleans for their bi-annual reunion, in celebration of the three-hundredth anniversary of the founding of the city. 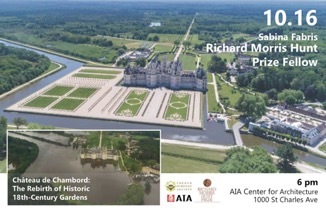 Wendy Hillis, Tulane University Architect and 2007 RMHP Fellow, along with Beth Jacobs, 2017 RMHP Fellow, organized the program in this most French of American cities. We were to experience this city of sunshine, flowers, scents, so well epitomized by Louis Armstrong’s tune, “C’est si bon”. 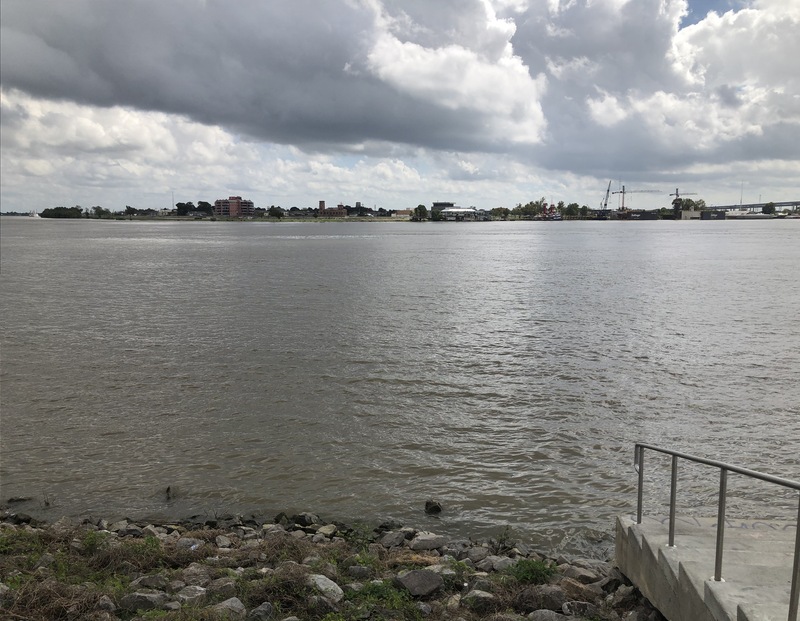 NOLA (for New Orleans, Louisiana) is encircled by the Mississippi River, “le Père des Eaux”, often invisible, always immense, the Lord of the whole province, the Minotaur seducer and destroyer. Yet, after the devastation of Katrina in 2005, this town seems to have turned the page. Available on the website of the Groupement des entreprises de restauration des Monuments historiques (GMH), an exchange with Didier Repellin, ACMH (ret. ), IGMH, and founding member of the Richard Morris Hunt Prize Jury, during “Rocalia“, France’s premier tradeshow dedicated exclusively to natural ston. → To see the video subtitled in English, please follow this link. 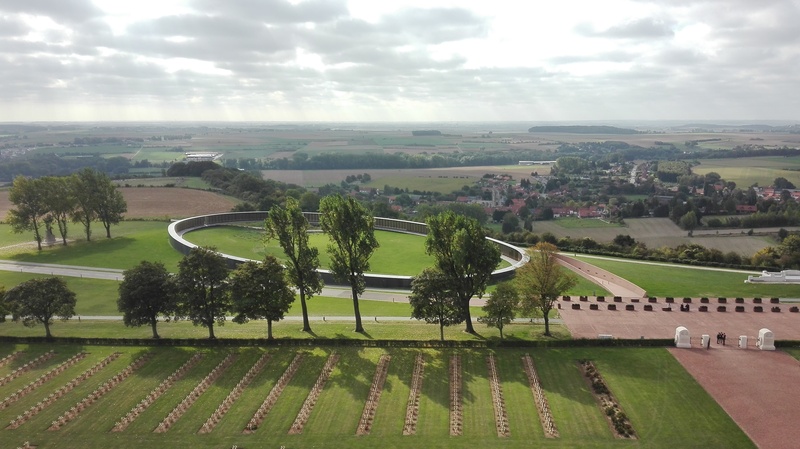 Pas-de-Calais (Northern France) – Built in less than a year’s time, the Mémorial International de Notre-Dame-de-Lorette was dedicated by French President François Hollande on November 11, 2014. 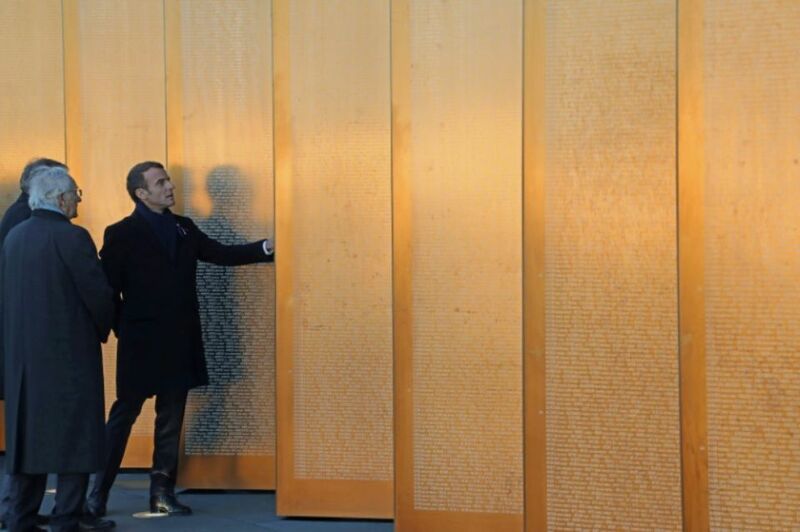 Four years later, it was visited by President Emmanuel Macron on November 8, 2018, in the scope of World War I commemorations and in advance of the highly symbolic date of November 11th, which will mark the centennial of the end of the conflict which cost the lives of millions in Europe and beyond.